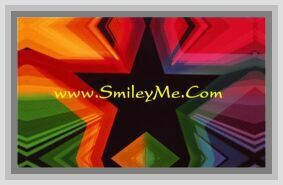 Get Your Happy Birthday Rainbow Balloons Postcard at SmileyMe! Happy Birthday Rainbow Balloons Postcard - A Pretty Party Themed Card to Make Someone Feel Special on their Birthday. Size is 3 1/2 X 5 1/2...Qty is 1 Postcard.